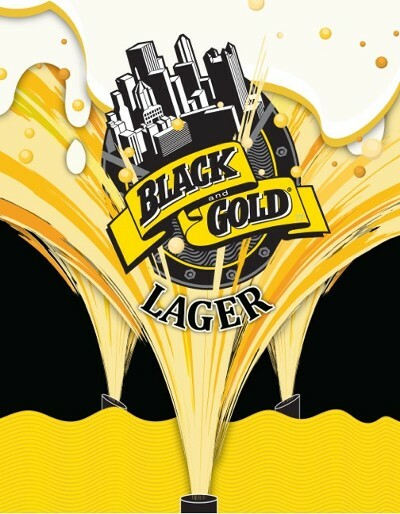 Craft Lager - Galli Beer Corp.
Black and Gold Premium Craft Lager is a classic medium bodied lager with great character. This style boasts a light golden blonde color and exhibits a moderate hop palate with a clean crisp barley malt flavor. The finish of our Lager is rich yet smooth and subtle. There are no additives or preservatives in our beer. The ingredients we use are of the highest quality and freshness. Our brewers have developed this Premium Craft Lager with deep pride and tradition as a tribute to Western PennsylvaniaÖwhere we live with pride and strength in our heritage.